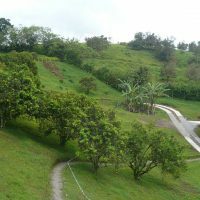 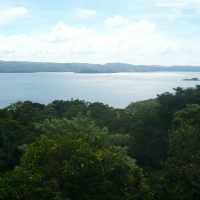 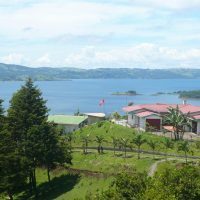 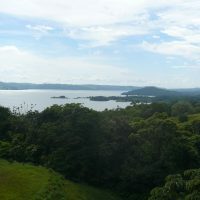 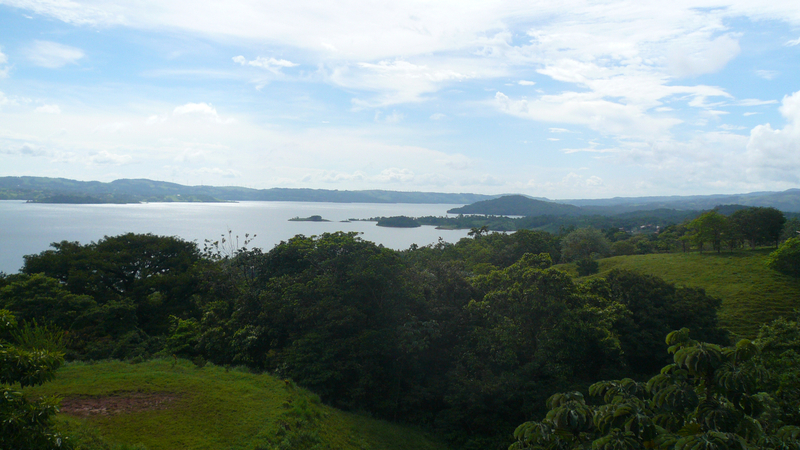 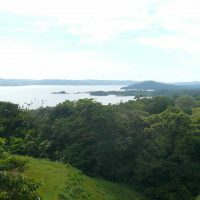 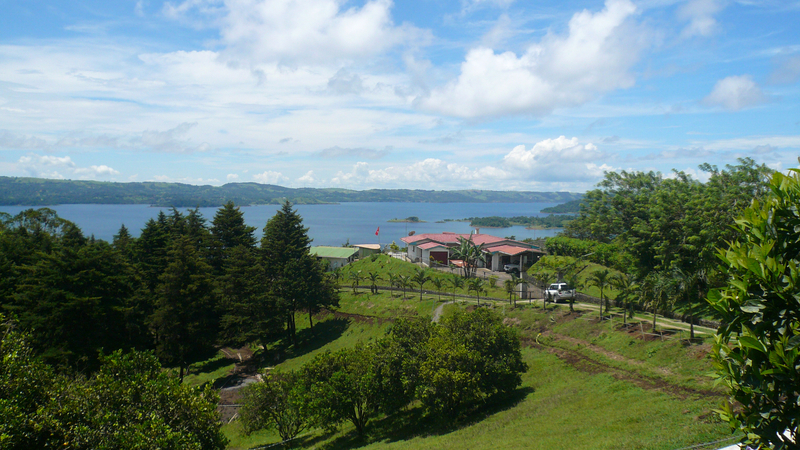 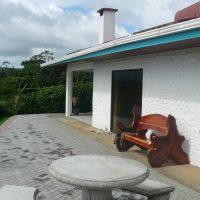 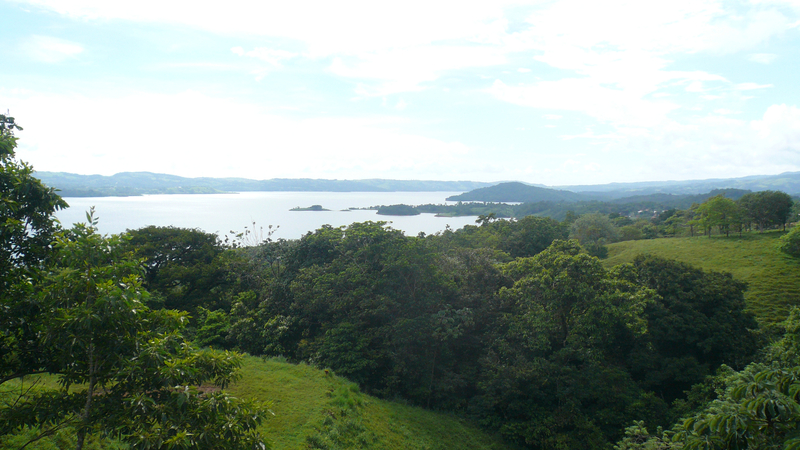 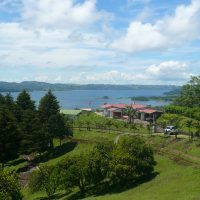 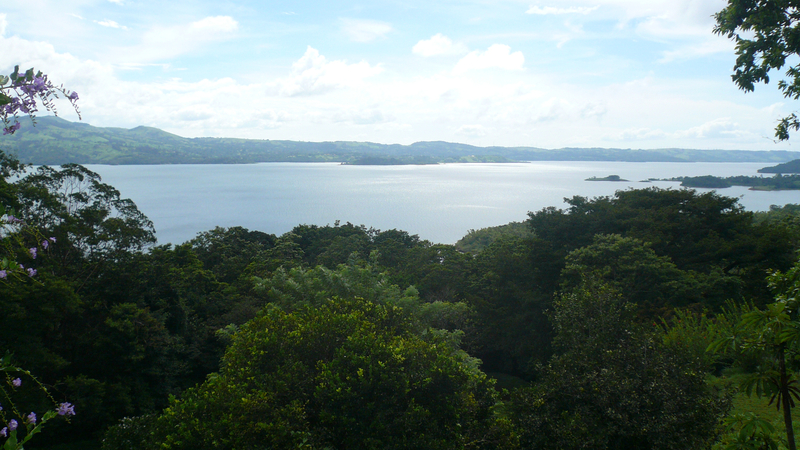 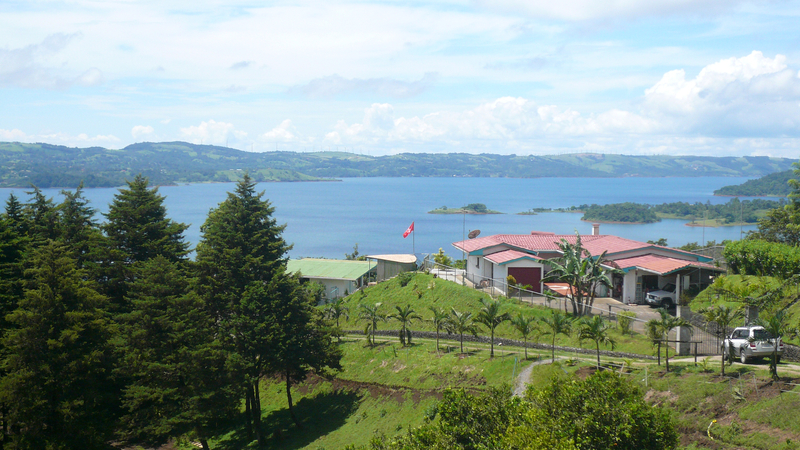 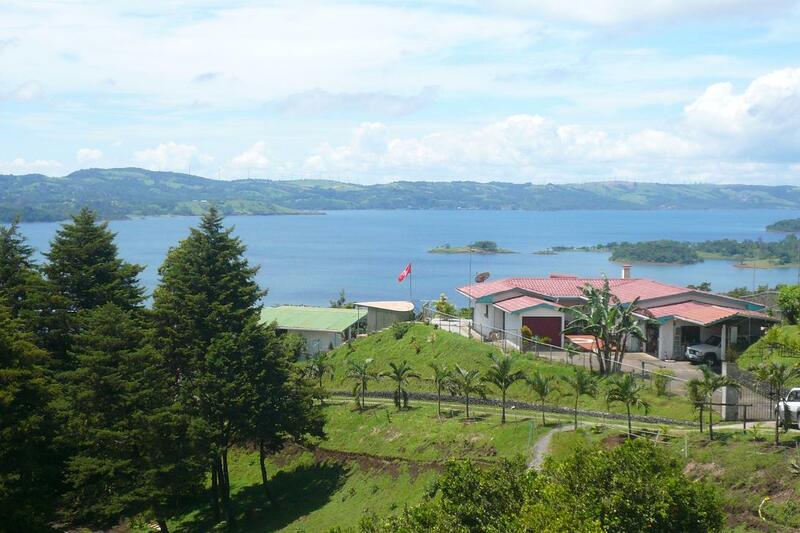 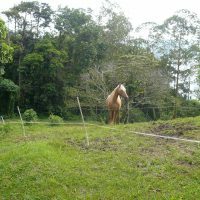 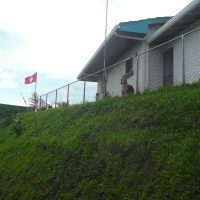 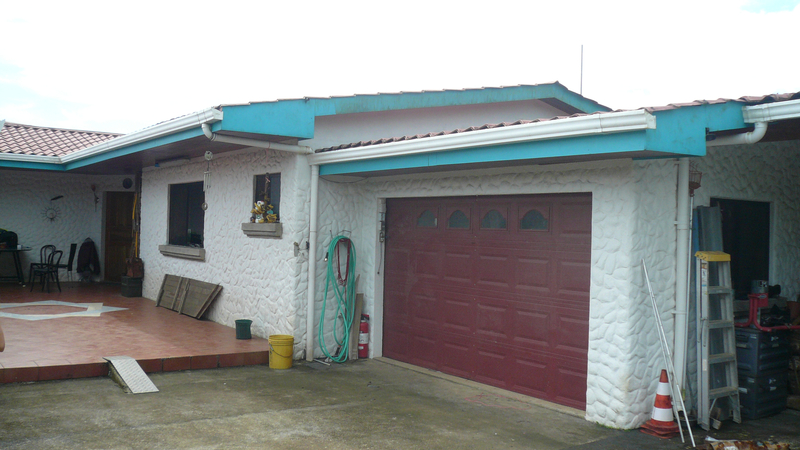 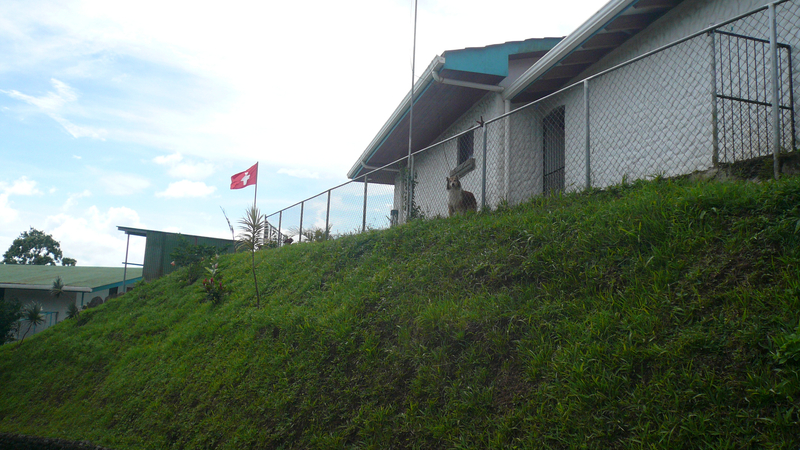 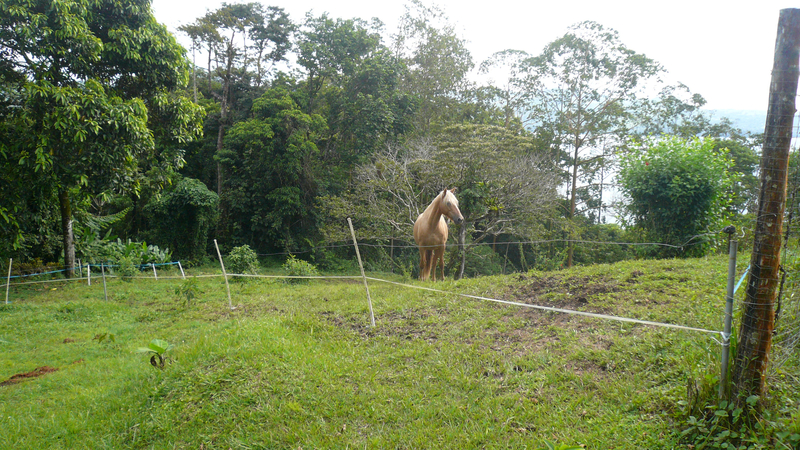 Private development nearby Arenal town. 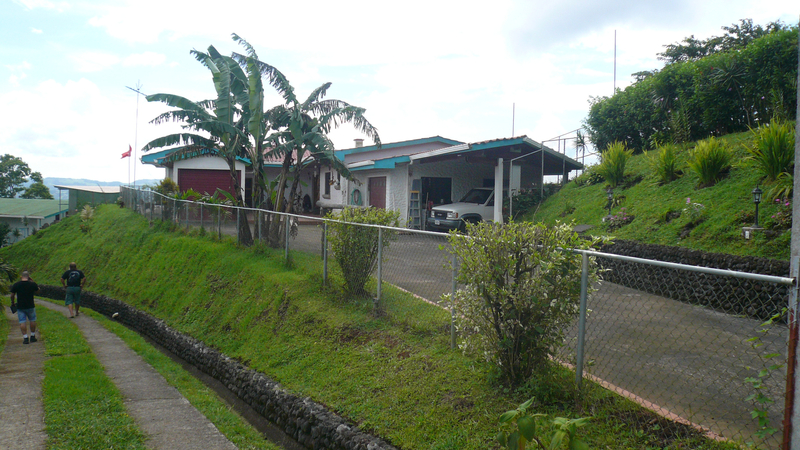 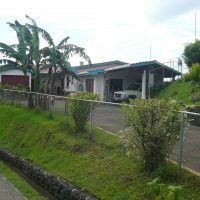 30,000 m2 (7,5 acre) of land subdivided to 5 lots apx 6,000 m2 (1.5 acre) each. 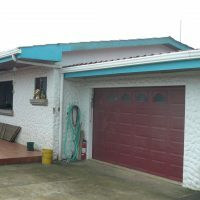 Two building in place already. 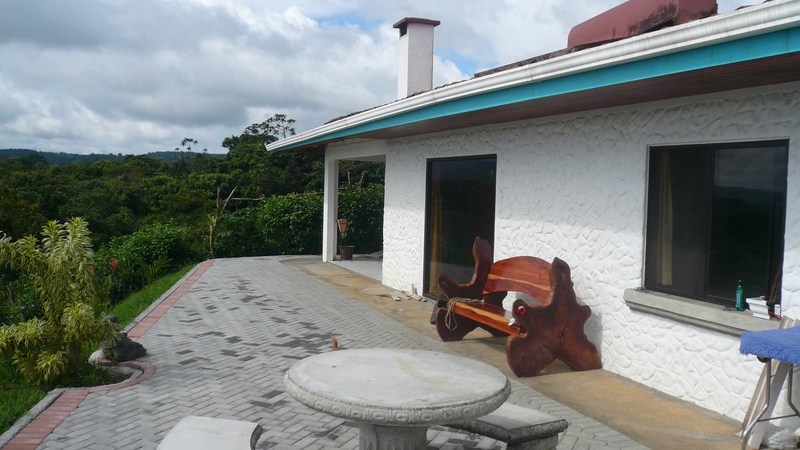 The main house is 2-bed, 2 1/2 bath, building size 240 m2, There are two cottages also. 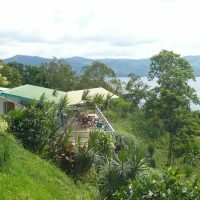 Each with 2 bedrooms and 1 bath with great lake views and covered decks. 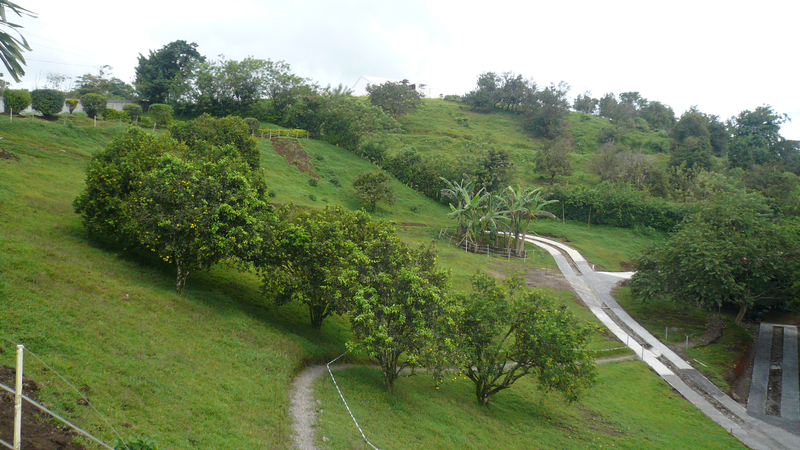 There are concrete roads leading to remaining three vacant lots, their building pads ready for immediate development. 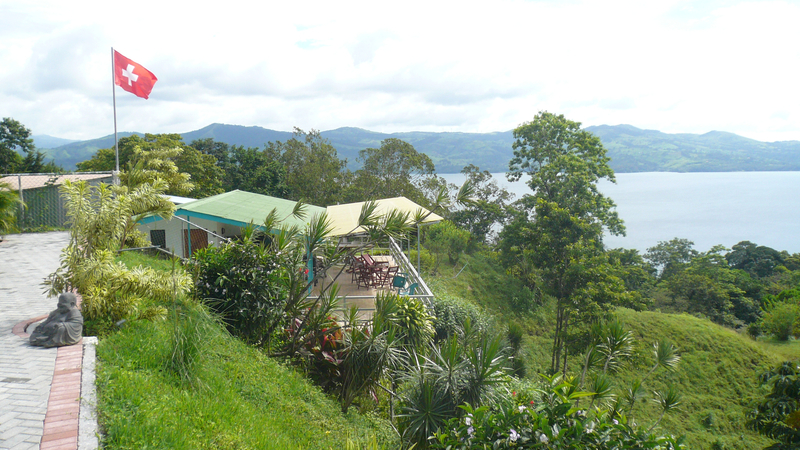 Breath taking lake and volcano views!